an outstanding level of lightweight performance designed for a superior fit. Lightweight HDF strips combined with ultra lightweight cane rods provide traditional look. 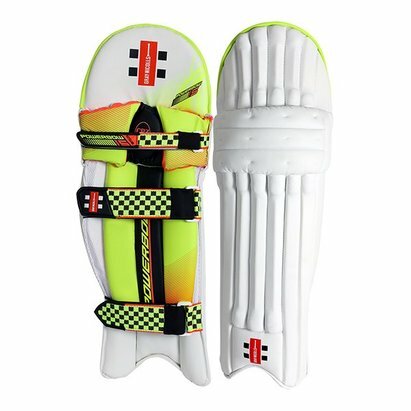 CPZ (Cellular Protective Zone) GEL insert with reinforced internal pre-moulded knee cap for comfort.